As conservatory design becomes increasingly complex, influenced by architects, designers and homeowners, installation, especially of the roof, can pose quite a challenge. To complement the introduction of fitter friendly roofing components into the conservatory market, ongoing training and development of conservatory design and installation skills are critical for success. Research carried out by the Department for Trade and Industry has shown that 70% of people who undergo on the job training experience improved competitive edge and productivity. A well trained and highly skilled installer is better equipped to provide a high quality service and achieve greater customer satisfaction. Ultraframe has always advocated the importance of regular technical training and has established a School of Excellence as an in-house resource for developing new skills for its fabricators, suppliers and installers. 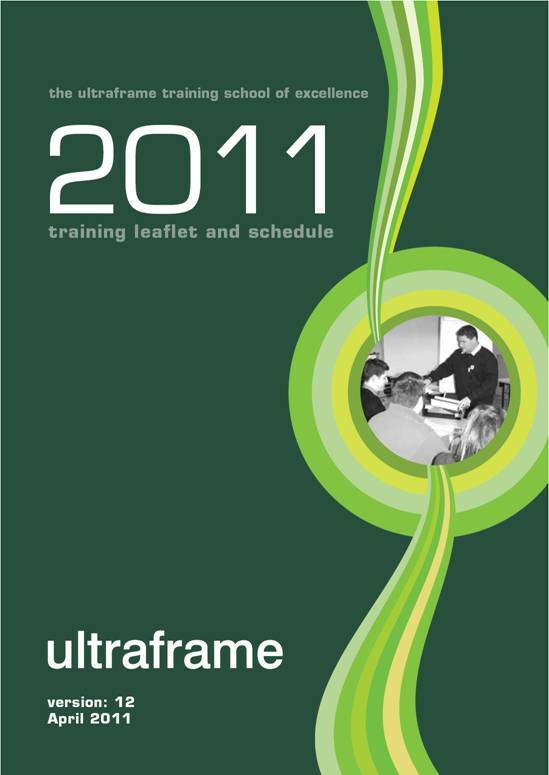 Each year in excess of 1,000 companies undergo a series of specialised training modules designed by Ultraframe experts. Ultraframe also offers mobile training units so that their technical training teams can provide help and support to customers anywhere in the country. The introduction of conservatory installer schemes to the market forms part of the glazing industry’s drive to clean up its image ahead of possible government legislation. The promotion of installers who operate to high standards with skill and integrity to provide a quality service can only be achieved if installers are committed to regular training. With its innovative and technically advanced products, its premium customer service and technical support package, Ultraframe is confident it can meet the needs of its installers and fabricators and help keep them ahead of the market.